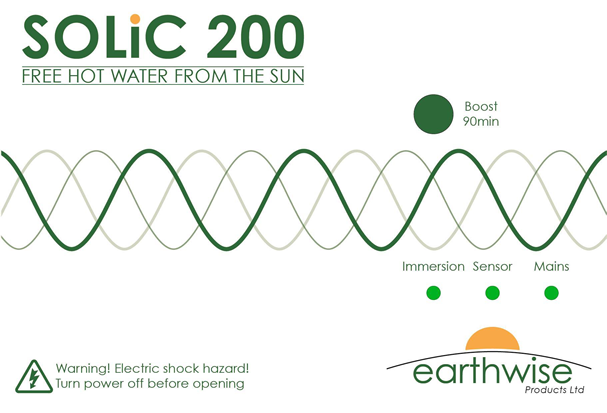 The SOLiC 200 is an intelligent immersion heater controller that automatically converts energy generated by existing PV panels into hot water by diverting excess solar power to the immersion heater before it’s exported to the national grid. Simple to use and maintenance free, the SOLiC 200 is self contained and will save you hundreds of pounds over the course of a year. The SOLiC 200 is guaranteed for 10 years, has been designed, constructed and fully tested in Britain to the highest CE standards. 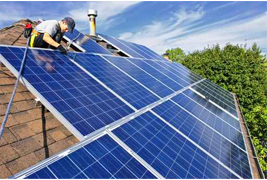 The unit can be installed quickly and easily by a qualified electrician without the need for plumbing alterations. Consultation focussing on the detail as to how the OLR will be implemented. Reports on departmental spending over £500 made by the Department of Energy and Climate Change (DECC). Report on expenditure and performance of the Department for Business, Energy and Industrial Strategy, 1 April 2016 to 31 March 2017.